Under the proposed levy, the owner of a home valued at $500,000 would pay $7 per month, an increase of about $2 from the current monthly tax. King County voters will be asked in August to approve a levy that would generate $738 million in revenue over six years to fund the upkeep, renovation and expansion of many of the county’s parks, trails and recreational facilities. If the levy is approved, homeowners will pay more than they pay under the current levy, which expires at the end of this year. The owner of a home valued at $500,000, for example, would pay $7 per month, an increase of about $2 from the current monthly tax. As the county’s population has soared, so has the demand from residents who want a reprieve from the stresses of urban life, King County officials and parks and recreation advocates said Thursday at a news conference. The levy would fund about 80 percent of King County Park’s operational budget, according to the county. 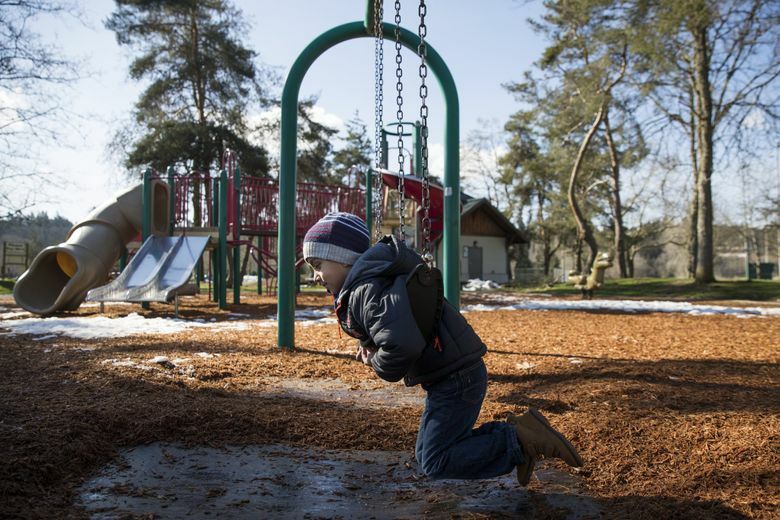 Nearly half of the funds go toward maintaining and operating the county’s 200 parks, according to King County Parks Citizen Oversight Board documents. In the proposed levy, about $60 million would be allocated to King County cities that then would decide how to spend the money. Cities also would receive $35 million in grants to acquire and protect open spaces. In Seattle, Woodland Park Zoo would receive $36 million for conservation efforts and to continue its community access program. 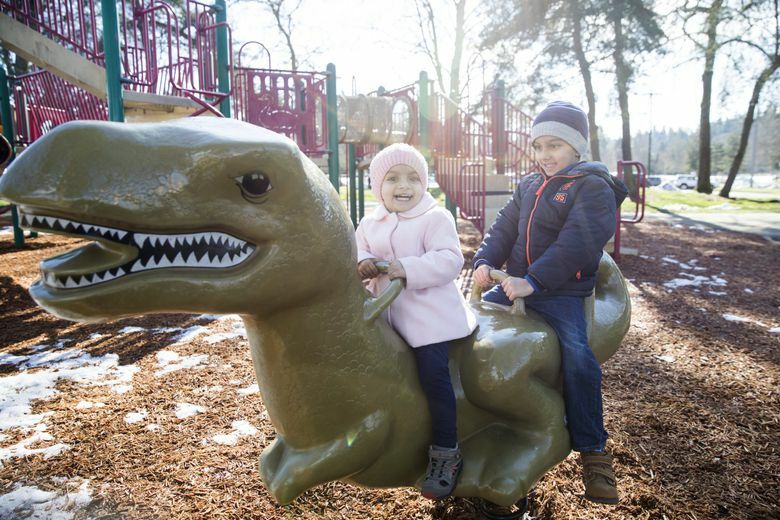 The parks levy provides funding for free zoo admission and subsidized bus transportation for any King County school where at least 30 percent of its students are from low-income families. The Seattle Aquarium would receive about $8 million for its construction of its new Ocean Pavilion, a 48,000-square-foot expansion on the Seattle waterfront. Visits to the zoo and aquarium “should not be exclusive to those who live nearby or have the means to be able to attend the events and the exhibits,” King County Councilmember Jeanne Kohl-Welles said. The levy would help expand the opportunities for residents in underserved communities throughout King County, she added. Constantine’s proposed levy includes opening nearly 12 miles of the Eastside rail corridor, an abandoned train track that’s being developed into a trail for pedestrians and cyclists. The portion would connect the cities of Renton, Bellevue, Kirkland, Redmond and Woodinville. Funds from the levy would also go toward completing the Lake to Sound Trail and pave the final segment of the East Lake Sammamish Trail. County officials estimate that the levy would cost about 17 cents per $1,000 of assessed property value, but the total per month would vary widely across the county. The median value of a house King County is $582,000, with the lowest at $289,000 in Milton and the highest at $3.95 million in Hunts Point, according to the King County Assessor’s Office. Constantine acknowledged that some voters could have “levy fatigue,” as a result of soaring property taxes, which grew 43 percent over four years, starting in 2014. But, he added, he thinks voters will recognize the need for the levy. “This is a good investment,” he said. About 70 percent of voters approved the $396 million levy in 2013. The first levy was approved in 2003 and renewed in 2007.